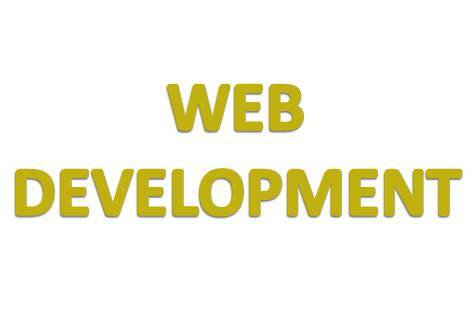 We help you in taking your business on World Wide Web. 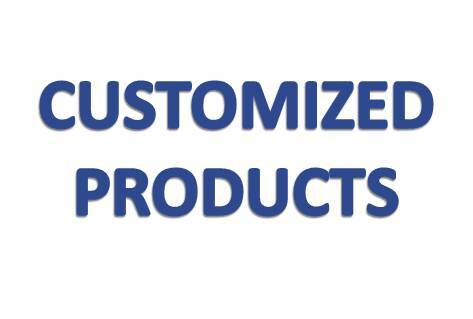 To bridge the gap between Technology and Users, We provide user friendly products and customize as per need. 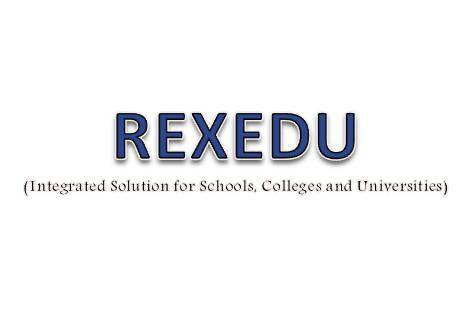 We also provide Solutions to your general needs. 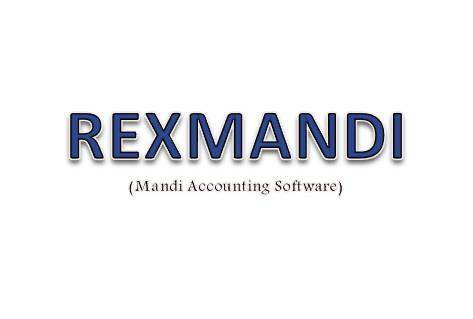 RexMandi is a complete solution for Fruit and Vegetable Mandi starting from goods received from Farmers (Consignment Accounting) to Selling to Customers. 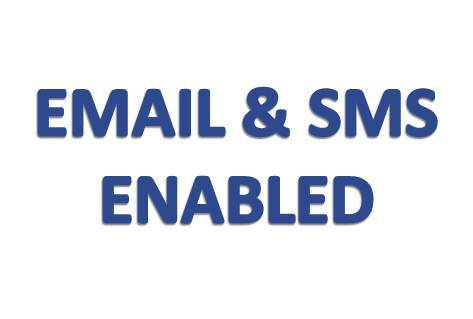 Software is SMS enabled. 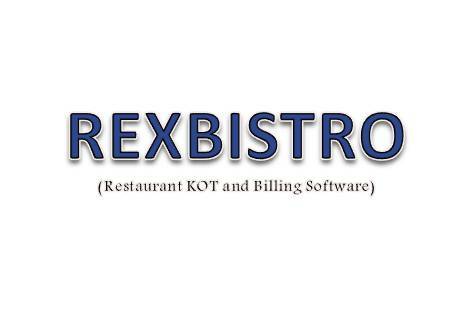 ResBistro fulfills all the needs of a RestroBar. It includes Kitchen Order Ticket (KOT), Table Management, Billing and all the GST related reports. 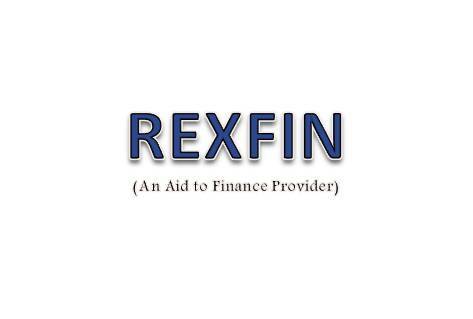 If you are a Finance Service Provider, RexFin is for you. 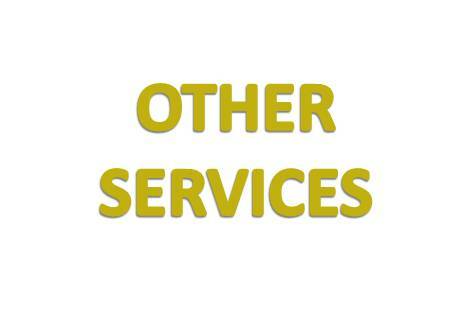 It has all the basic Loans (Vehicle Loan, Personal Loan). 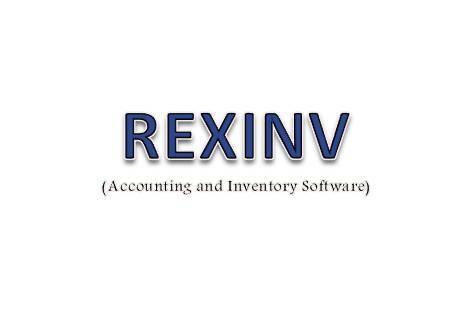 RexInv handles your Billing, Stock Inventory and Billing Details. 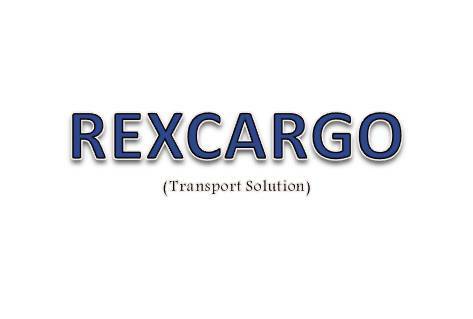 RexCargo helps the transporters in bilti, billing, challan and other details.